Are you ready to start your own business? Well this space is ready for you! 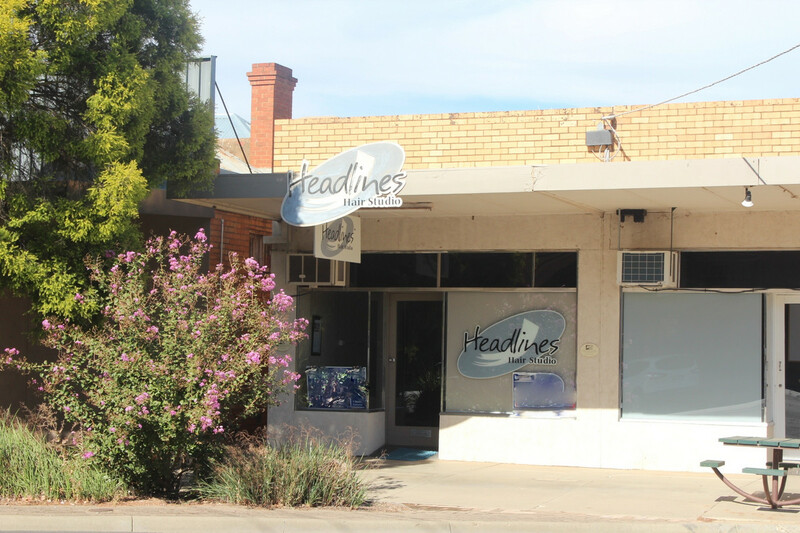 Currently vacant, this premises previously accommodated a hairdressing business. The openness allows you to use the space to your own design. Kitchenette, toilet and a fenced backyard are perfect for those little breaks. Come check out your future today.